A melting pot of diverse cultures and heritage, Malaysia is renowned for having a host of attractions which make the country unique. 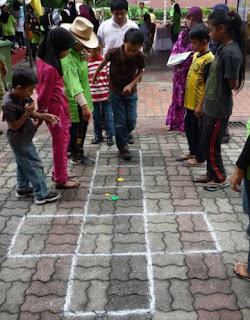 However, life is not a spectator sport and the best way to experience Malaysia is to participate in traditional games and pastimes. Reflecting a strong sense of community, these activities echo the spirit and vigor of Malaysia. 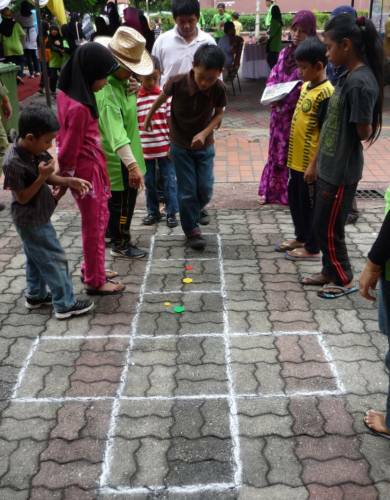 One of the pleasures of visiting villages in the rural areas of Malaysia is to watch the playing of traditional games. It is even better to participate in one of the games. 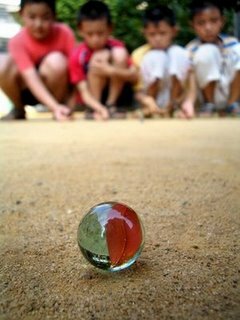 Some of the simpler games played by children come from nature, such as using red saga seeds as marbles, catching a wild spider to pit it against another spider, walking on “stilts” made of coconut shells, and using rubber seeds as conkers.